Protec's Baritone/Tenor/Alto Leather "Less Stress" Neck Straps are made of soft and beautiful high grade leather and have separate left and right neck pads to reduce pressure to the middle spine. 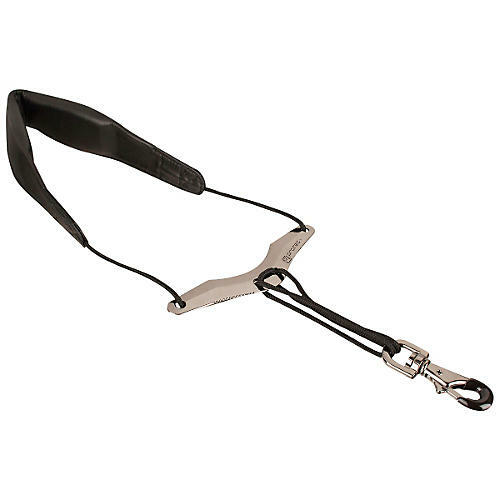 This one adjusts between 18 to 22" from the neck strap to the bottom of the hook; neck strap measures 2" wide. 22" x 2" x 1/2"
You're smart. Your strap should be too. Order one now.